The Asics Gel Lyte V Brazil has sold out of almost all US retail locations. Luckily the restocks have begun. The Asics Brazil Pack is available now at the links below. 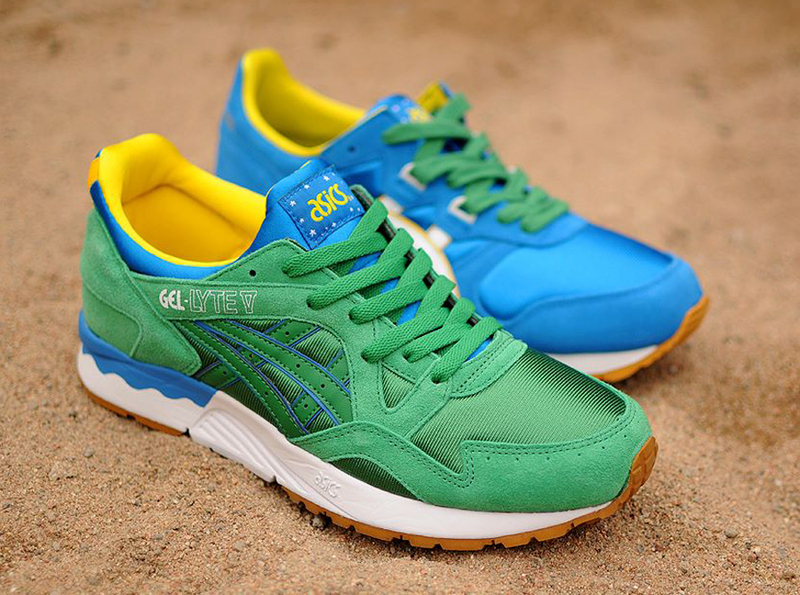 To cop the Asics Brazil Pack in Europe check out these retailers.